All good things must come to an end. But it seems that bad things tend to stick around a lot longer. 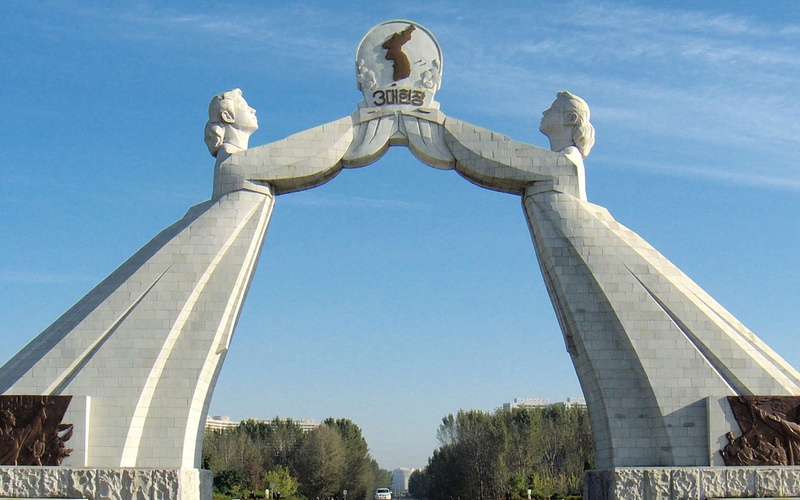 Sixty years after the signing of the Korean Armistice Agreement, the Korean War still claims victims to this very day. 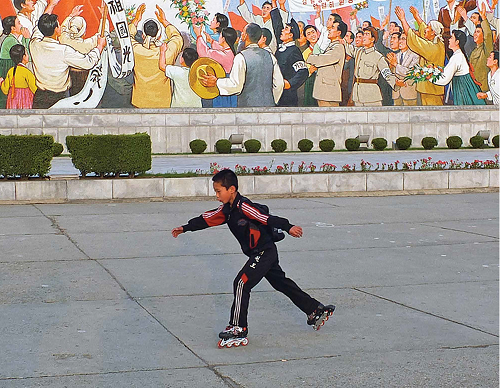 Divided families, escalating militarism, regional insecurities and violence in word and deed have become a generational legacy, perpetuating human suffering and casting a dark shadow on the future of Korea, the region and the wider world community. 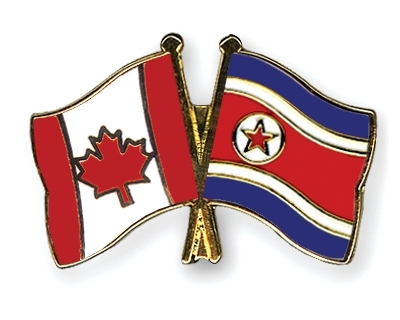 Despite its modest capacities, Canada has played a significant role in Korea for more than a century. Canadian missionaries built schools and hospitals and participated in struggles against Japanese occupation and annexation in the first half of the 20th century. Canadian soldiers participated in the Korean War. 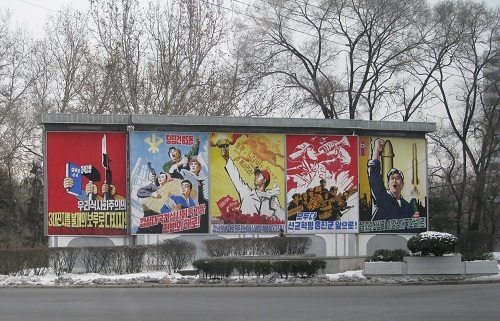 Canadian activists supported the democratization movement in South Korea. Canadian humanitarians continue to provide assistance for food security and capacity-building in North Korea. In recent years Canadian teachers have taught the English language in both North and South Korea. 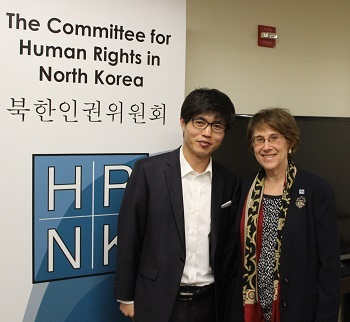 Canadian human rights activists have provided assistance to displaced North Korean migrants and refugees. Canadians have been active in exchange programmes for professionals and students on both sides of the Korean divide. The Neutral Nations Supervisory Commission (NNSC) was created by the armistice accord signed on July 27, 1953, in the town of Panmunjom. The armistice text ended the armed conflict but stopped short of being a peace treaty. It was signed by the armed forces present and not by the governments of the two sides. The signatories were the Korean People’s Army (North Korea), the Chinese People’s Liberation Army and the United Nations Command. 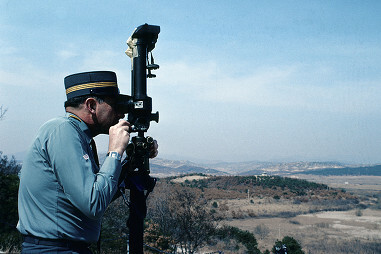 The South Korean army was not a signatory, which is why the North has never considered it as a party in the context of eventual peace negotiations. The NNSC was stationed on each side of the border within the demilitarised zone and was made up of military personnel from Switzerland and Sweden at the bequest of the South, and of Polish and Czechoslovak troops at the bequest of the North. 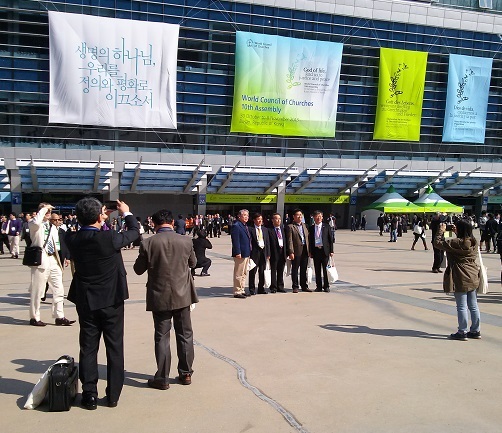 The four delegations carried out the mission jointly. The criteria for neutrality were relatively flexible as it was enough to not have participated in the Korean War to be considered neutral. In the first instance, the North proposed the Soviet Union as a neutral party. After the fall of communism in Czechoslovakia in 1993, the country’s delegation was withdrawn and not replaced. 41 years have passed since the historic July 4 Joint Statement clarifying the three principles of Korea’s reunification was made public. The announcement of the statement was the brilliant fruition brought about thanks to the idea and line of the great President Kim Il Sung on the national reunification, his distinguished and experienced leadership. President Kim Il Sung regarded the national reunification as the supreme task of the nation and led the cause of the national reunification to victory with his great idea and leadership from the first day after Korea was divided into the north and south. In August, 1971, the President, seeing through the unanimous desire of the whole nation and the urgent requirement of the development of the reunification movement, proposed a proposal for wide-ranging negotiation clarifying that the north was willing to contact all political parties including “Democratic Republican Party”, the then ruling party of south Korea, social organizations and individuals at any time.